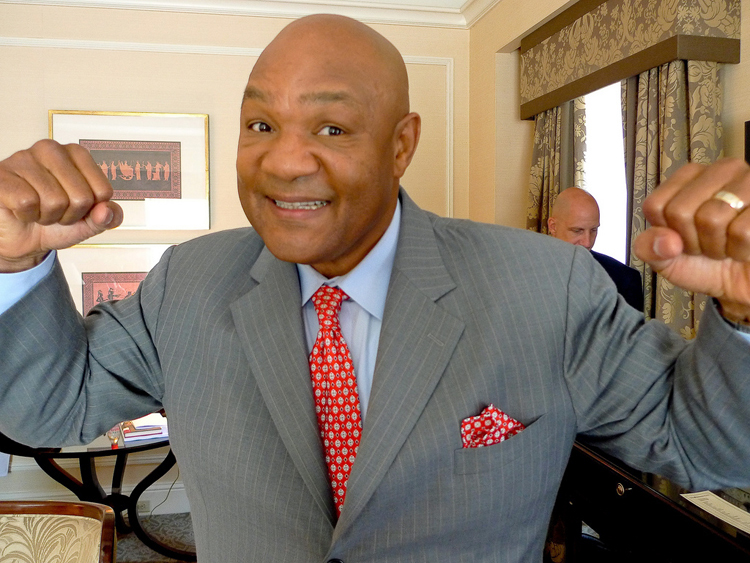 With famous boxer George Foreman’s smiling face as its TV pitchman and a catchy marketing name, “the Lean Mean Fat-Reducing Grilling Machine,” the George Foreman Grill gained fame in the late 1990s and early 2000s and is one of the bestselling infomercial products of all time—over 100 million units sold! It became such a pop culture icon that the TV show “The Office” featured it in a 2006 episode, written by Mindy Kaling, in which character Michael Scott burns his foot when he steps on the George Foreman Grill kept next to his bed to quickly cook breakfast bacon. Viewers may have laughed and joked about it even then as a novelty item, but I bet some people reading this today have one lingering in their kitchens (one of my friends still likes using it to make hot dogs and burgers for his kids). Boehm kept refining his prototype and, with engineering help from Robert W. Johnson, applied for and received US Patent 5,363,748 (15 November 1994) for an “electrical cooker.” The patent abstract provides this wonderfully convoluted description: “A cooking device including an upper unit having an upper grilling plate hingeably attached to a lower unit having a lower grill plate. The upper unit movable relative to the lower unit from an open position to a closed position to form an enclosed cooking chamber to cook foodstuffs. The lower grill plate includes a well to contain liquid and a heating unit for heating the well to vaporize the liquid during cooking and supply vapor to the cooking chamber." Apparently, Tsann Kuen USA began manufacturing Boehm’s first grill design under the name Short-Order Grill, although I did not find sales and marketing evidence of this during my research. In some published interviews Boehm says he ended up selling his grill idea directly to Salton Inc. and also directly asked George Foreman to endorse it. Other sources indicate that Boehm was left out of the sales and marketing process altogether. Regardless of how the business arrangements were made, Salton Inc. acquired the rights to sell the slanted, two-sided, hinged grill and successfully recruited 1984 Olympic medalist and two-time heavyweight boxing champion George Foreman as its celebrity endorser. It’s interesting to note that he said initially he didn’t even try the grill sent to him because it seemed like a toy, but eventually his wife Mary made him a burger on it, which convinced him to sign the endorsement agreement with Salton. Smart move. 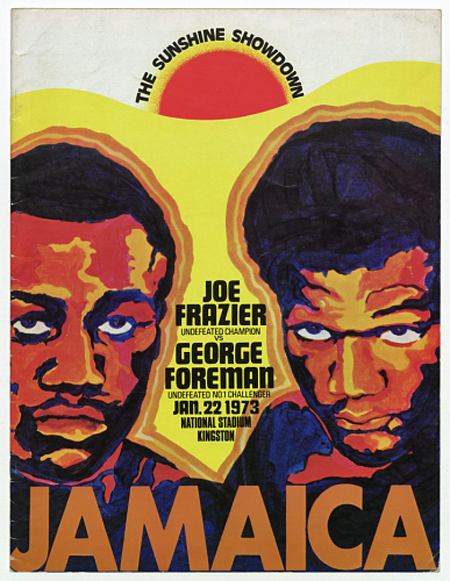 It’s estimated that Foreman eventually earned an estimated $200 million from his grill endorsement deals! The George Foreman Grill officially debuted in 1994, and the following year Salton created its first infomercial starring pitchman George Foreman testing out his namesake grill that “knocks out the fat.” This led to a series of TV-show-length infomercials and shorter ads featuring an always enthusiastic Foreman hawking a variety of George Foreman Grills and accessories, including grease trays, scrapers, grill sponges, and more. Foreman uses the word “my grill” frequently in the commercials, which reinforces the widely accepted myth that he is the inventor, a claim he has publicly, albeit rather passively, denied. His personal association with and enthusiasm for the product—the ultra-manly boxer who cared deeply about healthier home cooking—fit the zeitgeist of the 1990s when a low-fat, low-calorie diet was increasingly discussed in the media and represented in food choices at restaurants and grocery stores. 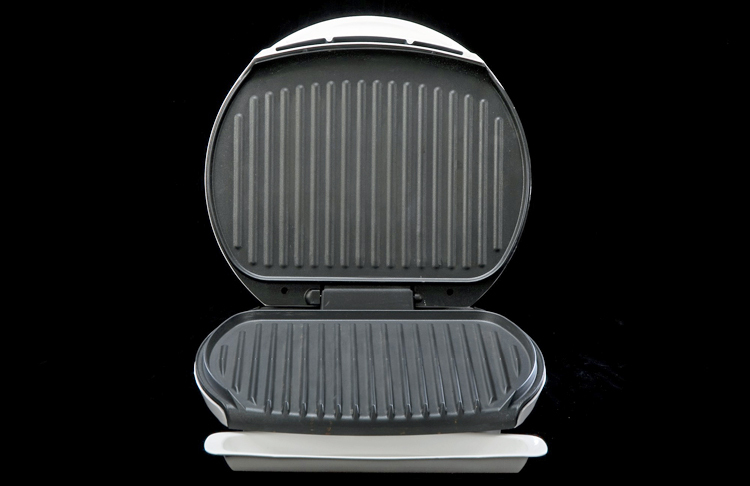 A 1995 model George Foreman Grill is currently on display in the National Museum of American History’s popular exhibition Food: Transforming the American Table, 1950-2000, alongside other kitchen artifacts such as a 1975 Rival Crock-Pot, a 1963 Veg-O-Matic food slicer (“It slices! It dices!”), and a 1955 Tappan Model RL-1 Microwave Oven (read more about my research on microwave oven inventor Percy Spencer). The exhibition most famously features legendary cook and teacher Julia Child’s kitchen, which she donated—furniture, appliances, pots and pans, kitchen gadgets, peg board, cookbooks, and all—to the National Museum of American History in 2001. George Foreman must be pleased to see “his” grill in a nearby exhibit case. Sounds like a true inventor who never gives up. Hope Hamashige, "An Inventor's Success Story," CNN.com, November 7, 2000, http://money.cnn.com/2000/11/07/soho/q_foreman/. Stephen Key, "The Inventor of the George Foreman Grill Sets the Record Straight," Entrepreneur, April 22, 2016, https://www.entrepreneur.com/article/274151. Hal Sundt, "A Tale of Two Grill Masters," Inventors Digest 31, no. 5 (2015): 18-24.